Join us and Sharon MacArthur AKA Miss Menopause (Leadership Confidence Coach), at Hope Street Xchange for an informative session on menopause and what it means for your business and workforce. This is an opportunity for HR professionals, managers and business owners to learn all about the menopause and its symptoms, employment law, treatment and options. In this session you will have the opportunity to discuss and design a plan that you can use to change your culture, review your well being policies and understand where this subject fits into diversity in your workplace. 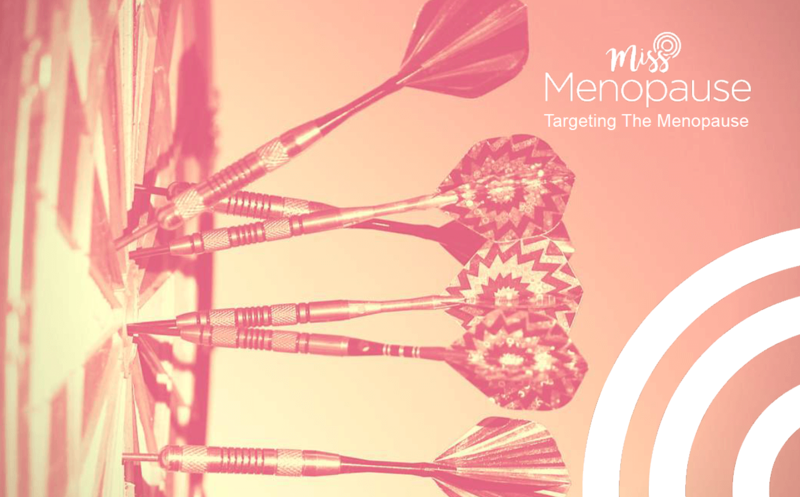 Miss Menopause was created to fill the void of educational services needed by women ads they reach the menopause. In 2017, its estimated only 3% of companies across the UK educated their workforce about the symptoms the menopause may bring. Each year, due to the menopause, it’s estimated that 7 million days are lost to absenteeism and over 280 million days lost to presenteeism and a reduction in productivity. As our workforce ages this is set to increase. Menopause is increasingly appearing in the news with non-compliant companies and HR teams in the forefront. We recently saw the first tribunal case where menopause was thought to be one of the main factors – the company lost the case and it cost them thousands of pounds in the process.